The Karen and Philip Cushman Late Bloomer Award is for authors over the age of fifty who have not been traditionally published in the children’s literature field. 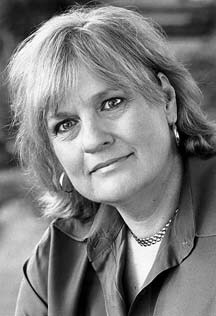 The grant was established by Newbery Award winner and Newbery Honor Book recipient Karen Cushman and her husband, Philip Cushman, in conjunction with the Society of Children’s Book Writers and Illustrators. Deadline: Submitted in conjunction with the Work-In-Progress e-mail submission from March 1-31, 2019. 1. You must be a current member. 2. The award is open to unpublished writers and writer/illustrators fifty years of age and older. 4. The applicant cannot have been published or have a project under contract in the children’s book field. 5. All Work-In-Progress Grant guidelines apply. 7. The final judging will be by a committee including Karen Cushman and Lin Oliver.